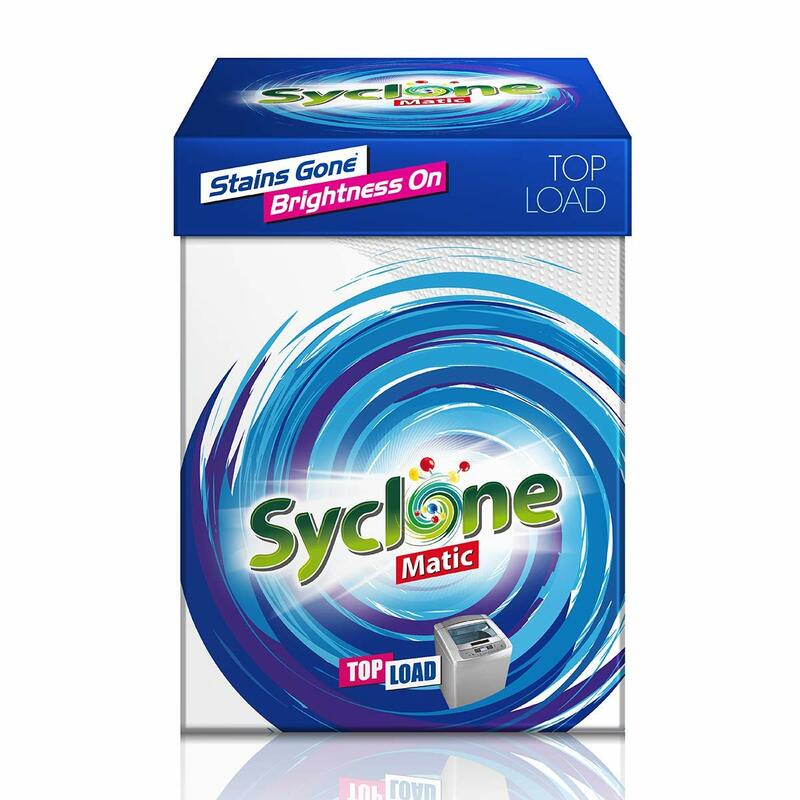 Deal – Get 50% discount on Syclone Matic Detergent Powder for Top Load Washing Machine on Amazon India website. Offer price depends upon demand and supply, may or may not be same when you purchase this product. Get 10% cashback using RuPay cards. Max Cashback – INR 100 if you are using RuPay card for first time on Amazon. INR 25 if you have used RuPay card earlier. Check here for your cashback eligibility. Syclone matic top load detergent powder is a laundry product specifically developed keeping your top load washing machine in mind. Top loading washing machines have an agitator in the drum. Hence, they need more water during the wash and rinse cycles. The laundry detergent used for a top load washing machine is much more concentrated (due to the high water environment) and produces more foam or lather. 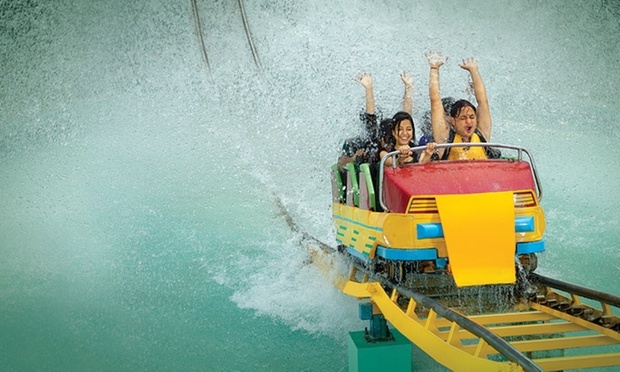 Since a top loader uses more water per wash, the amount of foam produced is easily rinsed away. Its unique triple action formula results in clean, stain-free bright clothes that leave you feeling fresh like never before. Syclone matic’s European multi-enzyme technology helps remove regular as well as modern stains easily. Syclone matic possesses anti-greying and anti-fading technology which help prevent greying of whites and fading of colours. Its fragrance beads with perfume encapsulation technology slowly release fragrance long after the clothes are washed and dried.